Manoj Goyal, Dinakar Sasmal, Badri Prakash Nagori. Euphorbia caducifolia is conspicuously and regularly represented in the flora of the Rajasthan state. Latex of E. caducifolia is used to cure skin infections, cutaneous eruption, leucoderma and applied to cuts and wounds for speedy healing. The GCMS analysis of fraction isolated from latex showed presence of methyl palmitate, 5,9-heptadecadienoate, methyl 11 octadecenoate, methyl octadecenoate and 3,7,11,15-tetramethyl- 2-hexadecene-l-ol. Isolated fraction of E. caducifolia (IFEC) and latex of E. caducifolia (ECL) were tested against S. aureus, M. luteus, B. subtilis, E. coli, S. typhi, A. niger and C. albicans. IFEC was found to be more effective against fungal species, and MIC was found to be 150 µg/ml against A. niger. Key words: Euphorbia caducifolia; GCMS; latex; methyl palmitate; 5,9-heptadecadienoate; methyl 11 octadecenoate; Methyl octadecenoate; 3,7,11,15-tetramethyl- 2-hexadecene-l-ol. 1. Cox PA, Balick M. The ethnobotanical approach to drug discovery. Scientific American 1994; 270, 82-87. 2. Sen DN, Chawan DD. Leafless euphorbia on Rajasthan rock. Sov J Ecol. 1974; 4: 373-379. 4. Fiky FEL, Asres K, Gibbons S, Hammoda H, Badr J, Umer S. Phytochemical and antimicrobial investigation of latex from Euphorbia abyssinica Gmel. Nat Prod Comm. 2008; 3: 1505-1508. 5. Sumathi S, Malathy N, Dharani B, Sivaprabha J, Hamsa D, Radha P, Padma PR. Antibacterial and antifungal activity of latex of euphorbia antiquorum. African J Microbio Res. 2011; 5: 4753-4756. 8. Jayaveera KN, Yoganandham RK, Yadav G, Kumanan R. Phytochemical screenings, antibacterial activity and physico chemical constants of ethanolic extract of euphorbia thymifolia linn. Int J Pharmacy Pharm Sci 2010; 2(3):81-2. 10. Ferreira AM, Carvalho LH, Carvalho MJ, Sequeira MM, Silva AM. Jatrophane and lathyrane diterpenoids from Euphorbia hyberna L Phytochemistry 2002; 61: 373-377. 11. Kupchan SM, Uchida I, Branfman AR, Dailey Jr.RG, YuFei B. Antileukemic principles isolated from Euphorbiaceae plants. Sci 1976; 191, 571-572. 12. Abad MJ, Ansuategui M, Bermejo P. Active antifungal substances from natural sources. Arkivoc.2007; 7:116-45. 14. Villani F, Chiarra A, Sottili S, Piccinini F. Effect of terpenes on the cell permeability to tetracycline. Arzneim Forsch. 1972; 22(8): 1364-1367. Karbala International Journal of Modern Science 2018; (): . 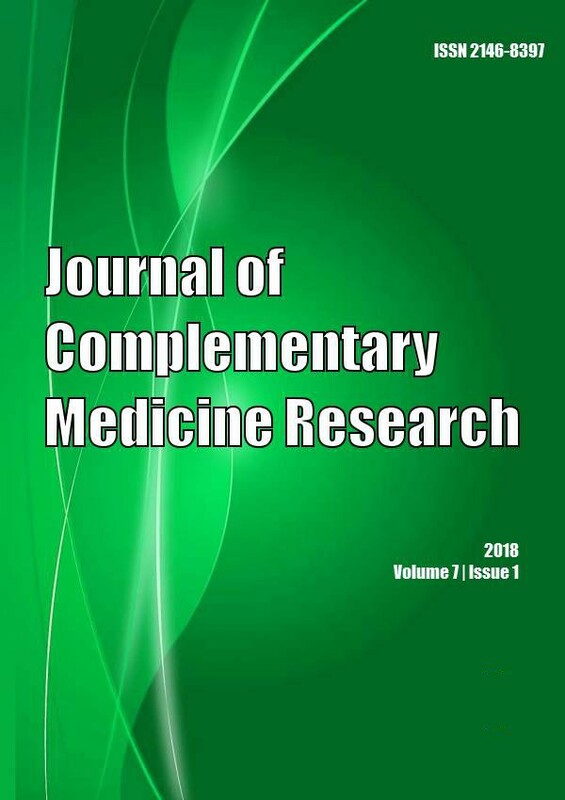 Journal of Ethnopharmacology 2012; 144(3): 786-790.